The food industry wants pest controllers to get to know the sector’s businesses better, according to new research. 70% of respondents would like more time spent educating their teams on potential site risks, and 80% seek a broader understanding of their food business requirements for the sites they’re visiting. The market research was conducted by Bayer, in collaboration with the British Retail Consortium (BRC) and asked UK and USA based respondents, in food safety and quality roles, questions about their experience in working with pest controllers. 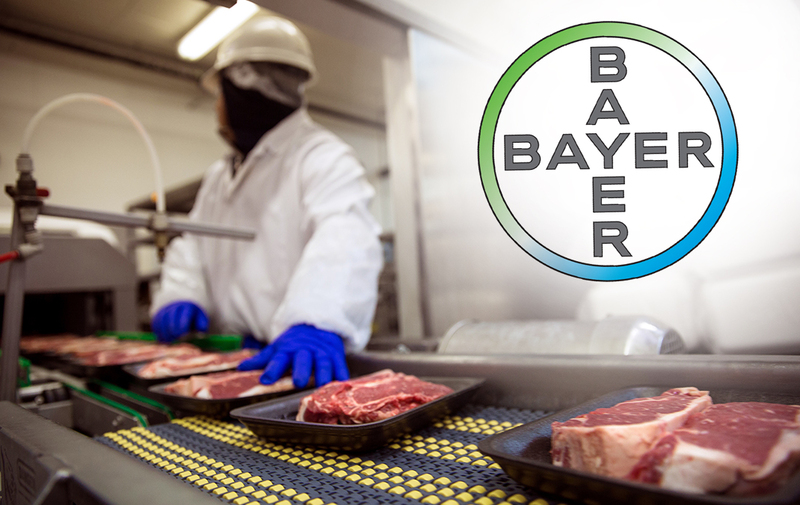 Bayer technical manager, Richard Moseley, says it’s the first large-scale piece of research of its kind, seeking honest views and opinions from professionals within the food manufacturing industry. “I envisage the results being the start of bridge building between the two professions, that will greatly assist in developing the best pest management programmes possible,” he explains. “BRC Global Standards is delighted to partner with Bayer to understand the different requirements from both pest control officers and food safety managers and see how they compare. The revealing insight creates the basis of a better working relationship which will lead to stronger resilience in this technical area. This has to be good news for all stakeholders, including consumers,” says a BRC spokesperson. Further information about the research will be made available on the Bayer website, www.environmentalscience.bayer.co.uk. Error: Error validating access token: Session has expired on Sunday, 17-Feb-19 03:23:39 PST. The current time is Thursday, 18-Apr-19 21:23:19 PDT.